So you’ve booked your plane ticket to Japan and you’re now in a panic mode to plan the best experience for your upcoming Japan vacation. Don’t worry, you’ve come to the right place! With so much to see and do in Japan, finding reliable information on thousands of websites out there can be overwhelming, so this is where asiatravelbug travel blog comes in. 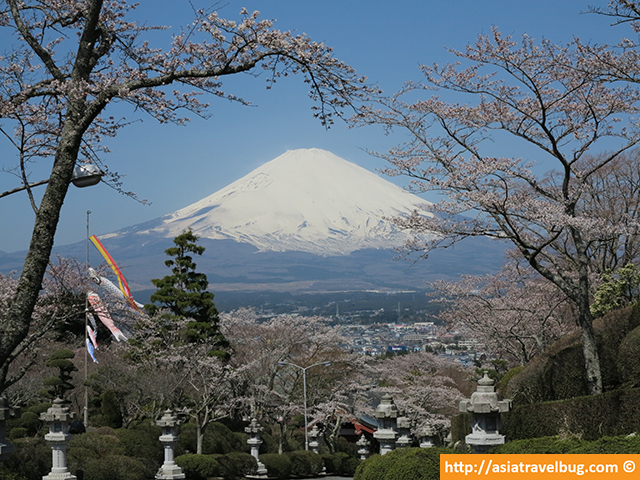 Launched in 2008 with savvy independent travelers like you in mind, our community of like-minded individuals are all seeking quality and comfortable travel experiences in Japan and beyond. Asiatravelbug wants to help you travel better in Japan – to make the most of your precious vacation time away from office by presenting the best travel itineraries, the best places to stay, and the best ways to get there because, quite frankly, you deserve a quality Japan vacation with your loved ones! Tiffy, the chief travel blogger behind asiatravelbug, is a travel planning freak, an ex-Asia Pacific finance manager from the world’s leading consumer goods company and currently a digital marketing ninja. Traveling has kept her sane from all the hustles and bustles of corporate life. Despite being a nervous flyer with plane jolts sending chills down her spine, Tiffy’s Japan wanderlust has led her to visit the land of the rising sun for 6 times (and counting). Her favorite cities are Kyoto and Tokyo and would choose to visit Japan over Paris in a heartbeat!